Earlier this week, we shared details on an Easter egg that suggested Rockstar may be preparing a special "GTA 5" Ballad of Gay Tony DLC that will bring back two iconic characters from "GTA 4": Gay Tony Prince and Luis Lopez. 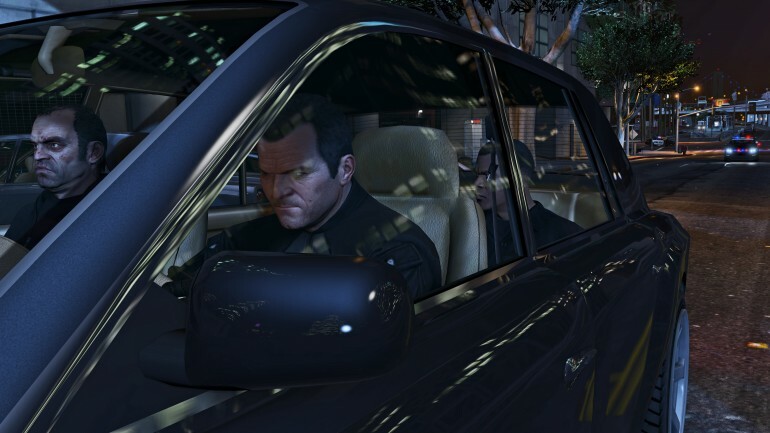 Now, another "GTA 5" Easter egg offers further evidence of a "GTA 4" crossover. According to a video created by "GTA 5" tipster and YouTuber MrBossFTW, a new Easter egg featuring Niko Bellic and Exotic Export Missions of "GTA 4" has been discovered by another YouTuber, ZacCoxTV. For the select "GTA 5" fans that have not played "GTA 4," Niko Bellic was the main protagonist in the game. What's more, Exotic Export Missions was a special side quest that featured a side character named Brucie who will ask Niko to help him steal high-end vehicles and deliver them to a garage. MrBossFTW explained that there have been four new game files found in "GTA 5" since its recent PC release last month. The files are actually text message images that appear to be sent by Some Internet Guy to Niko666. The text messages are requests to steal an exotic car for a client. As for the names in the text message, both Some Internet Guy and Niko666 are probably place holders for the real character names. Regardless, it is clear that the style of the missions closely imitate the Exotic Export Missions of "GTA 4." Little is known about the rumored "GTA 5" Liberty City DLC at this point, but a visit from Niko Bellic and his friends will definitely give "GTA 5" a refreshing twist. Stay tuned as we learn more in the weeks ahead!